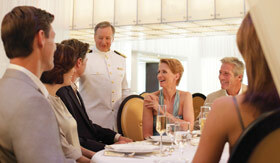 Choose to dine when and where you want on any of Seabourn’s luxurious ships. 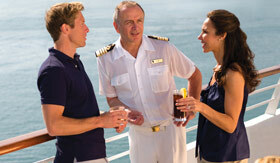 Each venue onboard offers a different atmosphere with different dishes, but all using impeccable ingredients like Black River Ossetra Caviar and innovative cooking techniques. 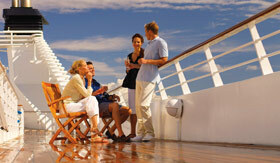 Open for breakfast, lunch and dinner, The Restaurant offers a variety of dishes for you to choose from. 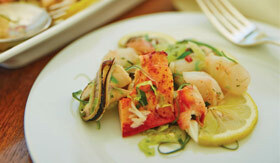 The menu has lighter fare alongside classic choices, and the cheese plate is a favorite. This intimate venue requires reservations, but you’ll be glad you made them when you dine here. Here you can try innovative small plates like Foie Gras Crème Brulee and Roasted Dorade. 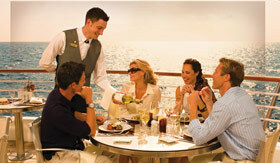 Seabourn’s Veranda Café is open for buffet breakfasts and lunch on the Seabourn Pride, Spirit and Legend. This venue also gives you the option of sitting outside. 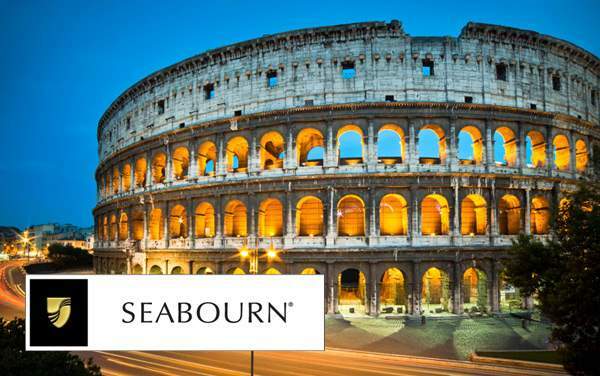 Open for dinner on the Seabourn Odyssey, Sojourn and Quest, The Colonnade is a bistro-style restaurant where you can expect to taste flavors from the region you’re visiting. Sit al fresco and enjoy a casual, but delicious meal as you take in the beautiful sights and discuss your plans for the evening. 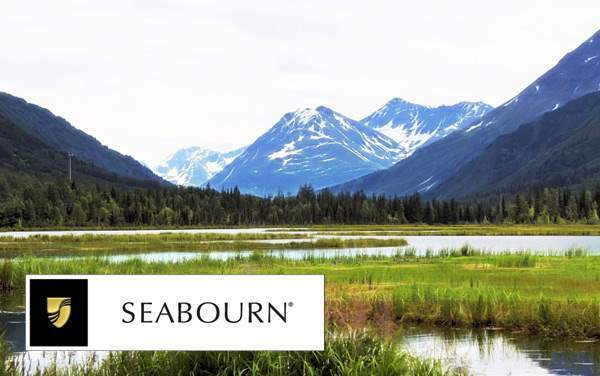 On the Seabourn Odyssey, Sojourn and Quest, make sure to stop at the Patio Grill for a quick and casual salad or hamburger from the grill. This venue is open for both lunch and dinner. 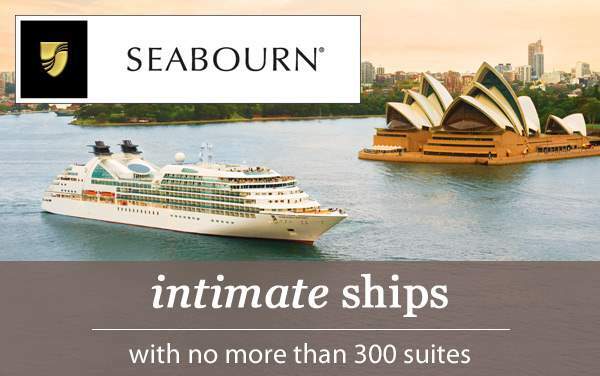 Room service is available 24/7 aboard Seabourn. You can order anything off the room service menu or have a meal being served at The Restaurant delivered to your suite or veranda, course by course.